Why choose a compass as a gift? People have been choosing my compasses because they are unique, beautiful, and have a waterproof working compass inside. Wearable compasses symbolic of the path of life, whether you’re celebrating a birthday, graduation or big life decision. A compass makes the perfect gift. A meaningful christening gift for a little person starting out on life’s journey. He gave this compass necklace to his girlfriend to say thank you for moving half way around the world to live with him! She gave this Viking’s Compass Pendant to her boyfriend. A good luck gift for his bike Race Across America. 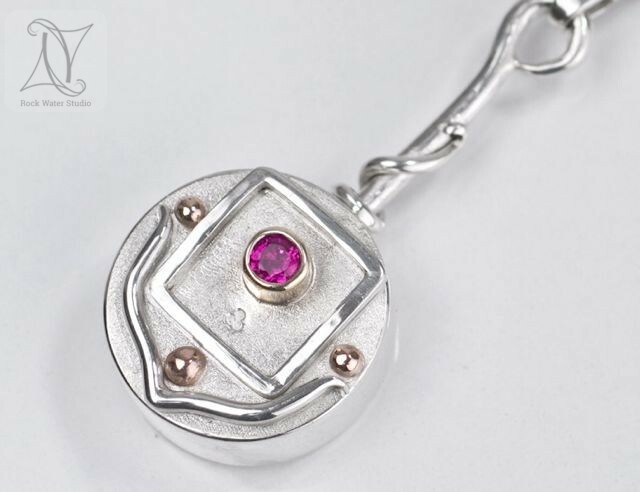 A compass pendant for her unique journey through life. Symbolic of her decision to choose a direction and go for it. A meaningful gift from her husband. From father to daughter, wishing her love as she navigates life. 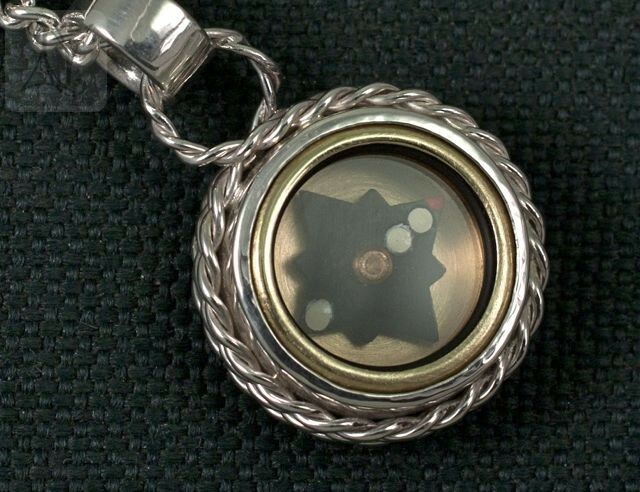 Replacing a lost silver compass pendant that her father used to wear, reminding her of him. Over the years, people have been choosing my working compass pendants as gifts because each one is individually handmade, beautiful, has a quality working compass inside and is waterproof*. Each unique compass necklace symbolic of the path of life and the directions we choose on our journey. Whether you’re celebrating a birthday, graduation or making a big life decision, my wearable compasses are jewellery gifts with meaning. A farewell compass gift for his girlfriend setting out on her travels, wishing her well and that she comes home safely. A gift for his wife so that they would always be able to find each other. A gift for herself, reminding her to follow her own path and enjoy each day. His way to say “no matter what, we’ll walk this path together”. A gift for her husband, a jet fighter pilot, to remind him of her and their son. A working compass to wish him a safe return home. A gift for her fiancé on their engagement. After all, she had been given a ring! From mother to son, with a personal engraving on the back. From husband to wife to celebrate their wedding anniversary. An especially meaningful gift for the bride on her wedding day as the couple had met on their travels. Every piece of compass jewellery I make is unique and people are becoming collectors. Want to get on the list to hear about latest creations?